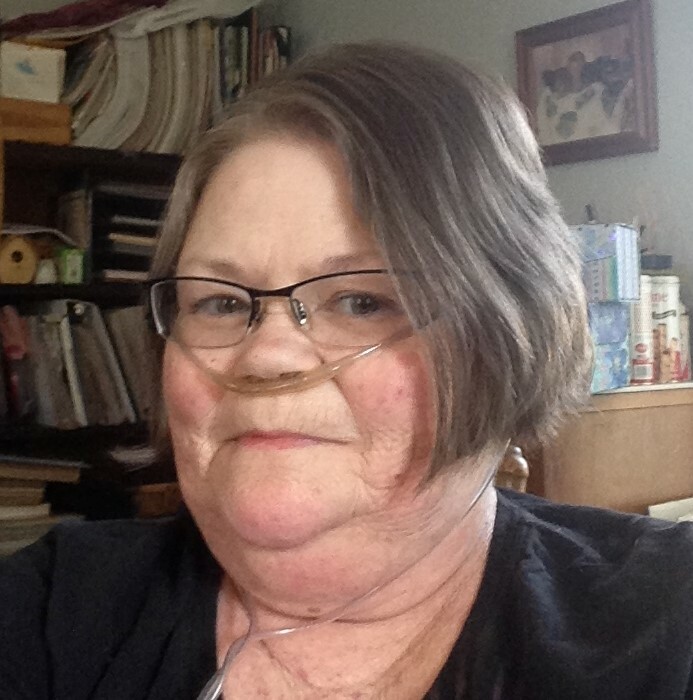 Martha “Susie” Sue Maddox, 62, of Licking, Mo. passed away February 9, 2019. Susie was born on July 4, 1956 in Mexico, Mo., the daughter of Walter “Tub” and Mamie (Thomas) Maddox. Susie is survived by her son, John Akers of Licking; two grandchildren; four great grandchildren; sisters, Mary Maddox of Readsville and Sandy Blankenship (husband, Wendell “Spanky”) of Fulton; and brothers, Mike Maddox (wife, Becky) of Mexico, Joey Maddox (wife, Barb) of Rolla, and Jim Maddox (wife, Sandy) of Licking, along with all of her nieces and nephews and their children whom she cherished as her own. She is preceded in death by her parents, Walter “Tub” and Mamie Maddox; sister, Barb Carroll; brother, Vernon Matthew Maddox; and grandparents, Jack and Edna Thomas and Tobe and Agnes Maddox. A visitation will be held on Wednesday, February 13, 2019 from 6:00-8:00 p.m. at Fox Chapel, 128 S. Main St, Licking. Funeral services will be held on Thursday, February 14, 2019 at 1:00 p.m. at Fox Chapel with Pastor James Miller officiating. Interment was at Licking Cemetery. Pallbearers were John Akers, PJ Javier, Kelly Maddox, Clint Akers, Jason Akers, and Donnie Thomas. Honorary pallbearers were Kevin Grant, Loyd Shackelford, and Ronnie Thomas.